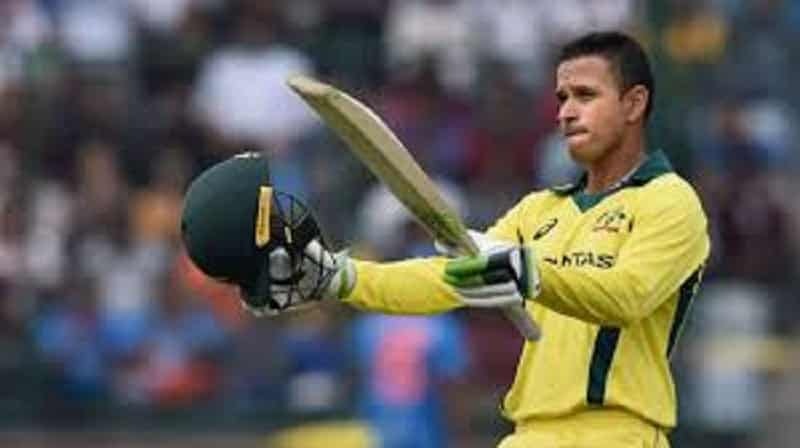 Home > Posts tagged "Ind vs Aus"
Australia in India 2019: Australia wins the ODI series!! Australia in India 2019 – India win their 500th ODI!! 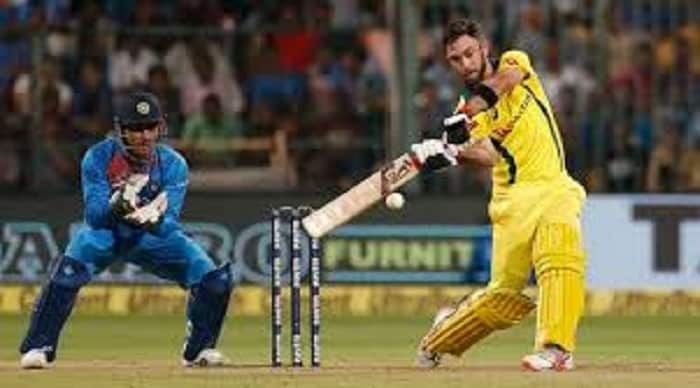 Glenn Maxwell is one of the most gifted batsmen in World cricket today. The fact that he has still not established himself at the highest level is beyond one's comprehension. However, in this T20 series, he has shown that he can take responsibility and yet play with flair and joy. India in Australia 2018/2019 – India wins the Boxing day test!